Liner Notes: Lislot Frei. 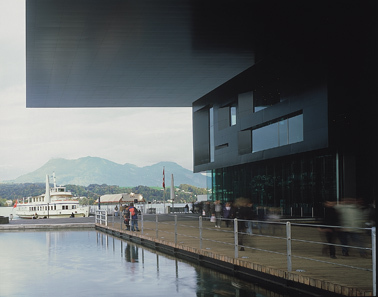 Photos: KKL Luzern, Francesca Pfeffer. Produced, published, copyright by Intakt Records. Manchmal gibts besondere Anlässe, einfach so, auch ohne runden Geburtstag. Was am 8. Oktober 2005 im Kultur- und Kongresszentrum Luzern geschieht, gehört garantiert dazu: Irène Schweizer tritt in einem der weltbesten Konzertsäle für klassische Musik auf, bringt ihre Kultur und ihre Leute mit und lässt für ein paar Stunden die Temperatur dieses perfekten kühlen Raums merklich ansteigen. 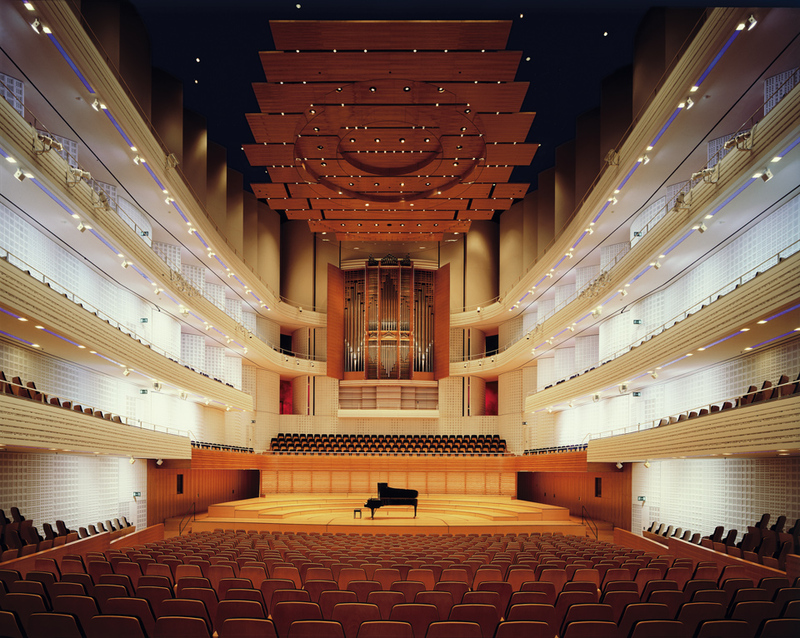 Die CD «FIRST CHOICE - PIANO SOLO KKL LUZERN» hält dieses denkwürdige Konzert auf höchstem Niveau fest: der ausserordentliche Klang im Saal des Architekten Jean Nouvel sowie die einmalige Konzertstimmung vor gut 1500 ZuhörerInnen. Improvisationen mischen sich mit Kompositionen von Irène Schweizer und Hommages an Don Cherry und Thelonious Monk. Sometimes there are special occasions for no special reason, even without a “round” birthday – as at the Cultural and Congress Center in Lucerne (KKL) on October 8, 2005: Irène Schweizer performed in one of the world’s best classical-music concert halls, bringing her own culture and people along and raising the temperature of this perfectly cool space for a few hours. A first, long improvisation called “First Choice.” For twenty minutes, Irène Schweizer unwound for the evening, arriving, in the course of this long-distance run, at one of the wild African dances her audience loves so much. With the ambitious second improvisation, “Into the Hall of Fame,” Irène made her definitive entrance into that hall, and as the audience did not care about the usual KKL coolness and communicated its appreciation to the artist on the stage, the distance between them was soon overcome. 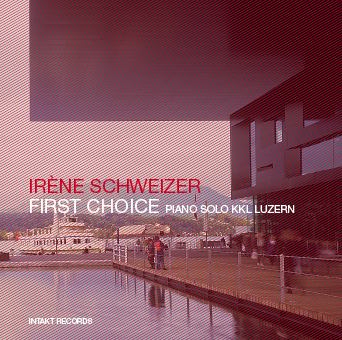 Irène addicts knew the tender “Ballad of the Sad Café” from previous concerts and her CD “Piano Solo I.”(Intakt CD 020). Afterwards, she humorously scratched at the varnish of the luxurious building she was playing in. She would later call this restrained attack “Scratching at the KKL”, in which she rode the piano strings with finger cymbals, felt mallets, and a red Chinese toy drum. Next, “Loneliness of the Long Distance Piano Player” provided an ironic perspective on the inner life of such a pianist, its title based on Alan Sillitoe’s novel “The Loneliness of the Long Distance Runner.” Every solo pianist is alone on stage, but even more alone in the KKL, and an hour of solo playing here means at least a 5000-meter run. She concluded with homages to her piano favorite Thelonious Monk (“Oska T.”) and to Don Cherry (“Jungle Beats II”). 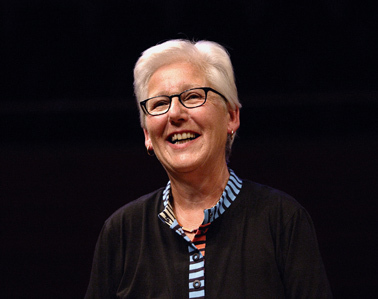 The “II,” by the way, makes clear that Irène is not only a free improviser but also a prolific composer in her own right – of compositions that are new and different every time. No encores – the audience could clamor as much as it liked; that was enough. spell in Switzerland after they fled the apartheid regime in 1964.